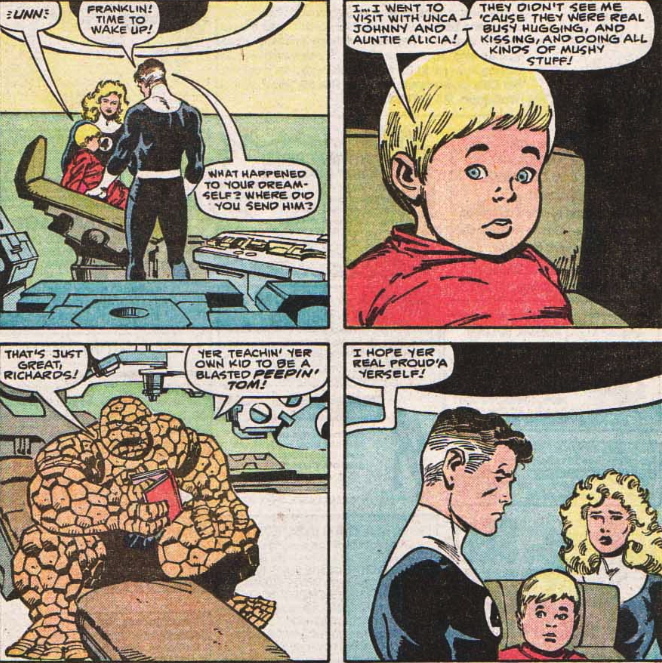 In this period, the Fantastic Four comic focused intensely on cross-promotion. At the expense of content. DD #200 by John Byrne and Terry Austin. 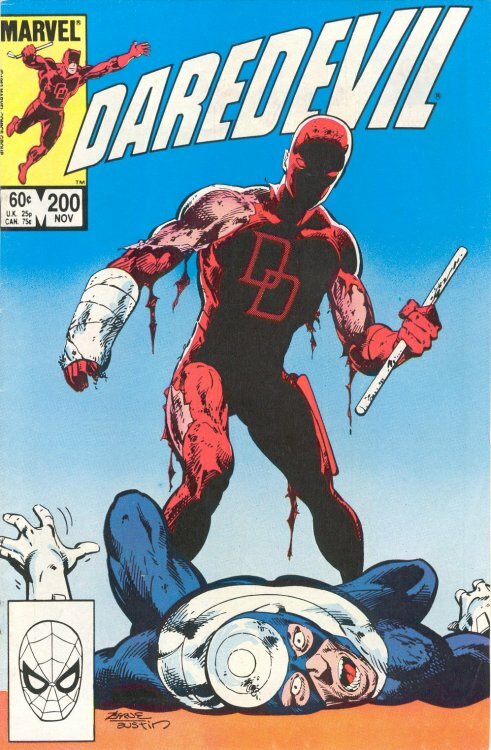 Really cool comic, too–Bullseye is in a hospital bed and Murdock is telling him what a shithead he is. February 28, 2013 ekko1 Comments Off on GREAT COVERS! 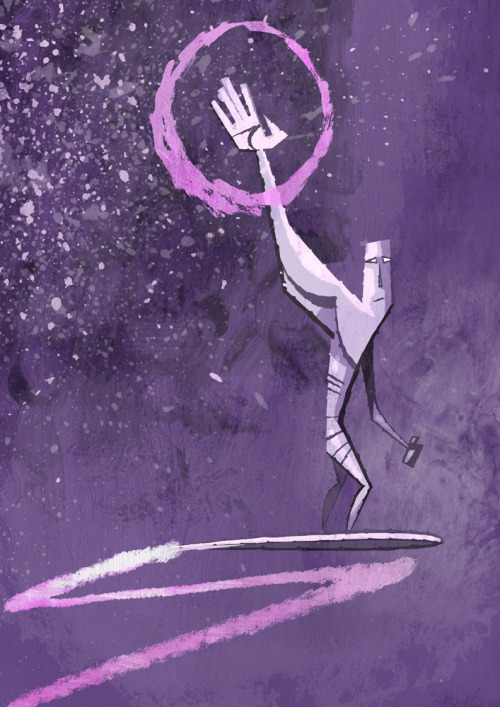 While I do like Roger Stern quite a bit, I’m not really enjoying his FF run very much. 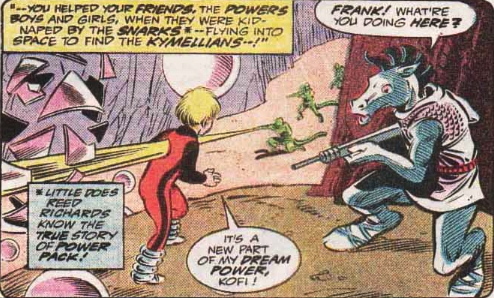 In these two issues, Franklin starts getting powers again. 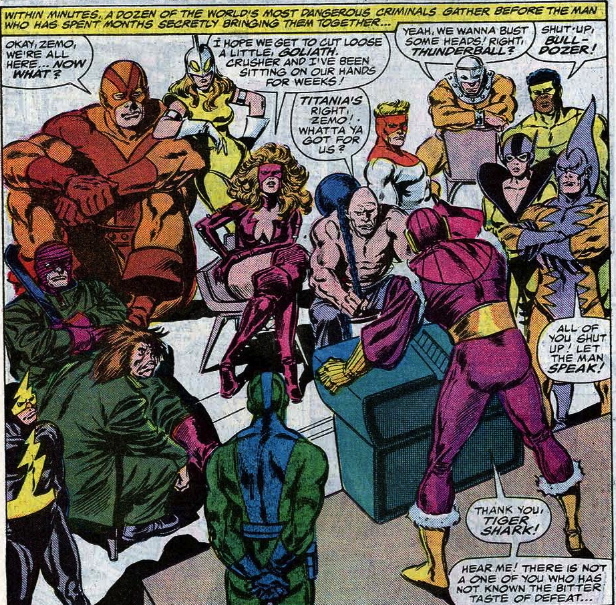 AVENGERS #278-279: We Need a New Leader! 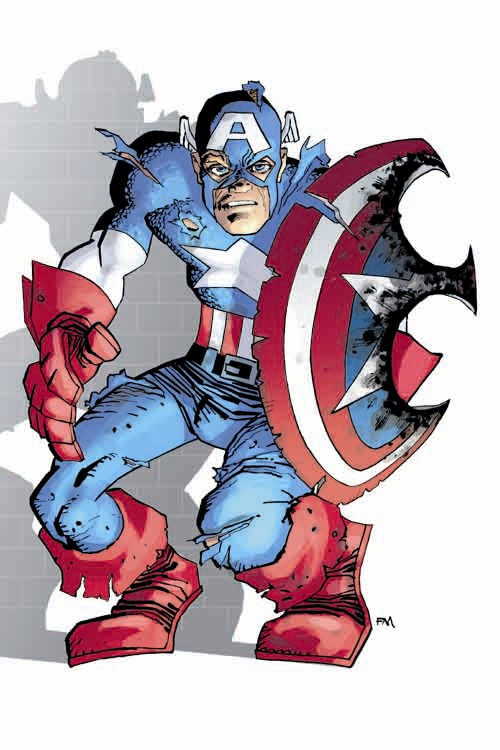 I just love the way Buscema draws Cap. Does that make me gay? 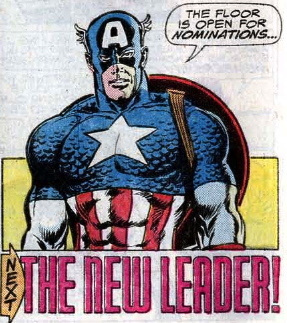 Anyway, Wasp quits and the search for a new leader begins. 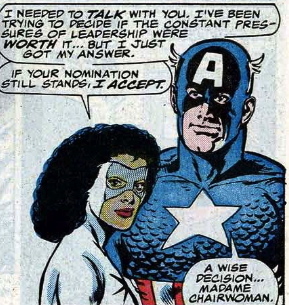 Captain Marvel accepts. 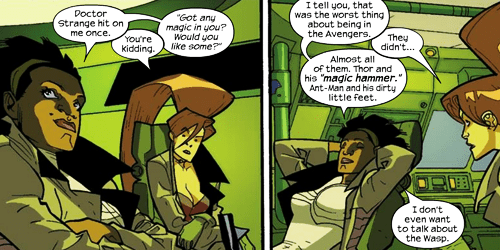 February 28, 2013 ekko1 Comments Off on AVENGERS #278-279: We Need a New Leader! 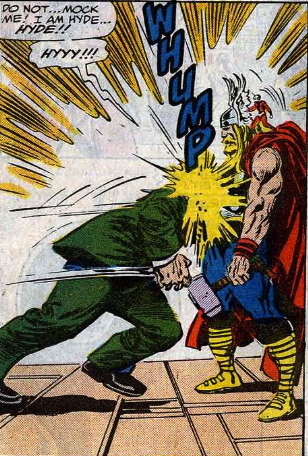 Here is one of the most celebrated Avengers story in history…And one of the best of Roger Stern’s long, well-regarded run. A whole mess of Avengers baddies finally figure out that if they band together they might actually be able to defeat the A team. 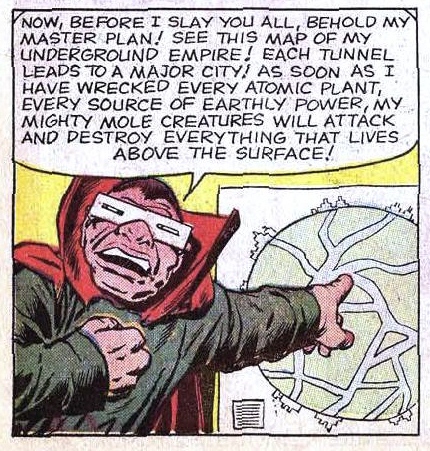 It also leads directly into the “Assault on Olympus” storyline. Hercules doesn’t like takin’ orders from the ladies so goes off all mad like he’s drunk or somethin’ and ends up going to the hospital. But the main storyline is about this team of villains taking over Avengers Mansion. We all know he comes back to life later. 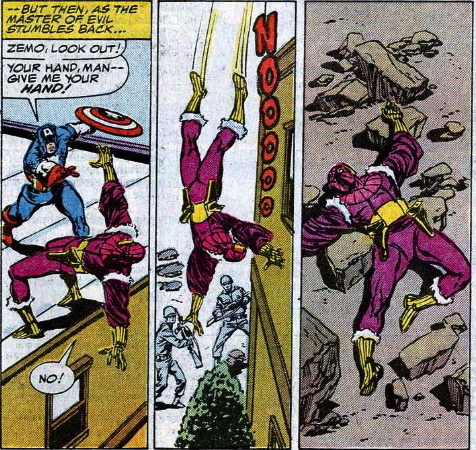 But that doesn’t stop Cap from shedding manly tears. Has Cap ever cried in a comic book before or since? And that’s it. 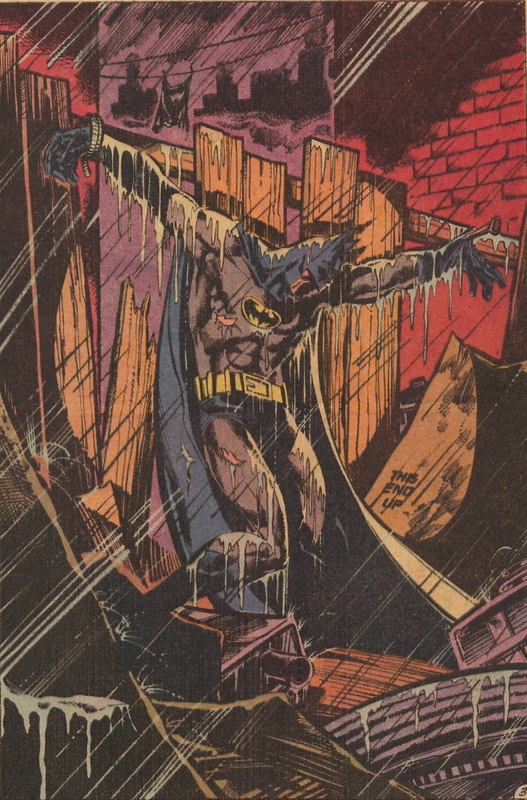 The final issue is a sendup of Jerry Springer, almost 20 years before the Springer show ever even aired. 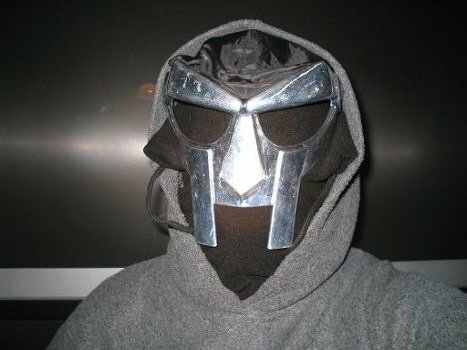 That’s how genius this book was.